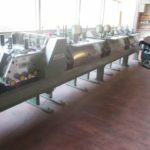 We are dealing world wide with good used printing machines in branch of web-offset, sheetfed offset, bookbinding machines, prepress and finishing equipment. We are placing the machines into stock. 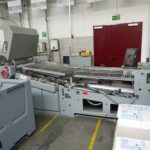 We are specialized on these brands: Heidelberg, Roland, Adast, Polly, Polar, Perfecta, Polygraph and Stahl, and all other popular printing machines.